Wesmartin Leonda offers a wide range of professional services to assist in Plant and Equipment Installation and commissioning. 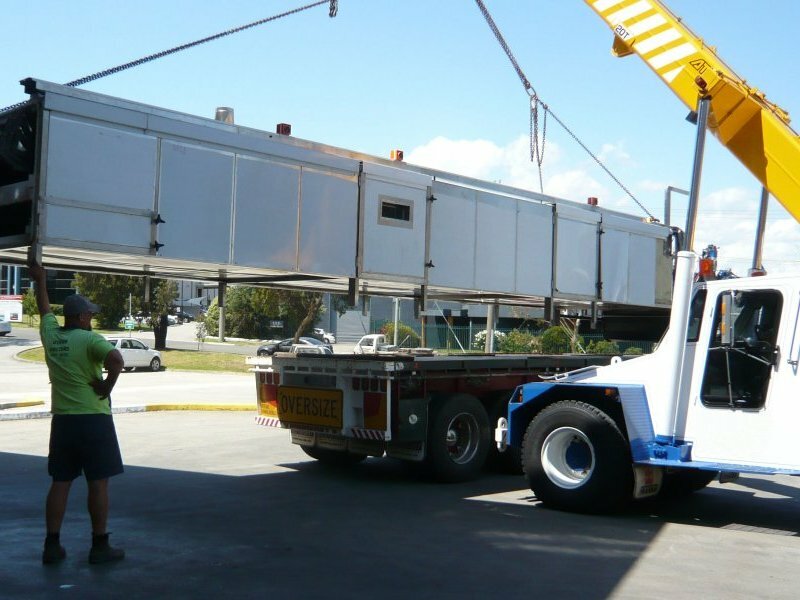 We have many years of experience in logistics, major plant installation, commissioning and OH&S implementation. 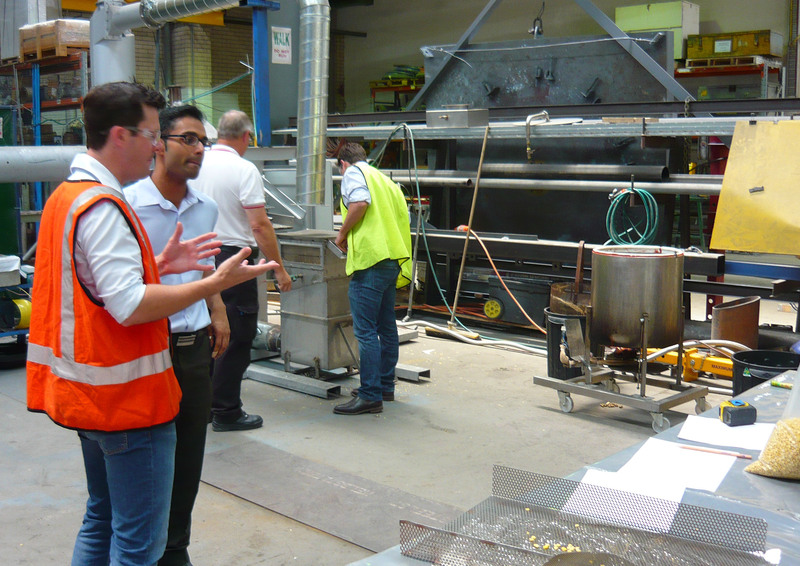 Wesmartin Leonda has a range of equipment suitable for trialling products and processes in similar or new technologies to confirm the best solution for the process. Wesmartin Leonda works in partnership with the Food and Agricultural industries to foster an innovative and sustainable solution through targeted investment in research and development. Wesmartin Leonda offers a wide range of engineering services such as professional assistance in design, engineering and local authority submissions. 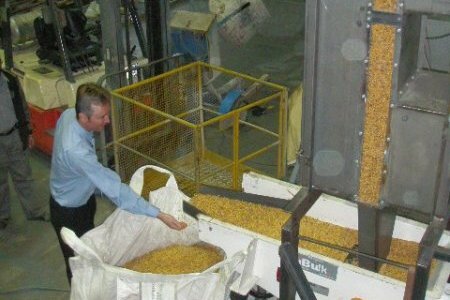 We have many years of experience in the manufacture and supply of Food processing equipment. 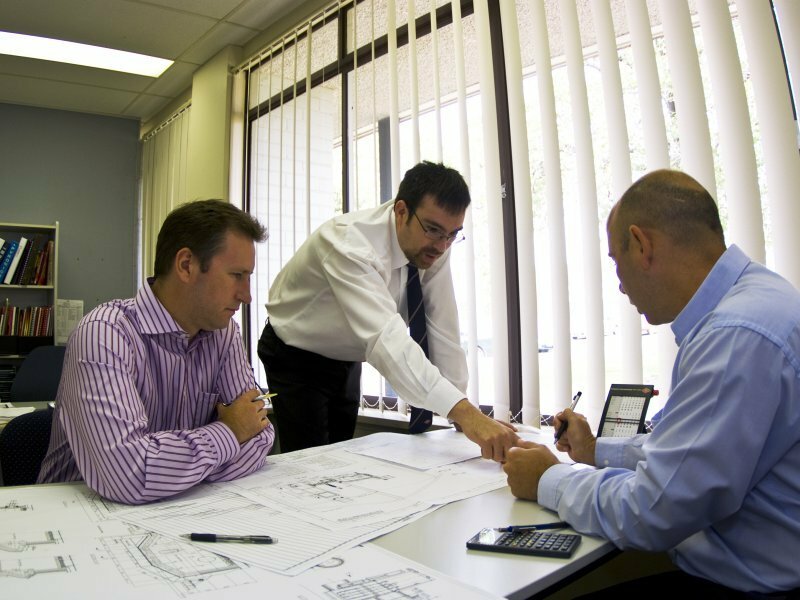 Our customer services and consultancy resources can be the engineering and design arm of your business. 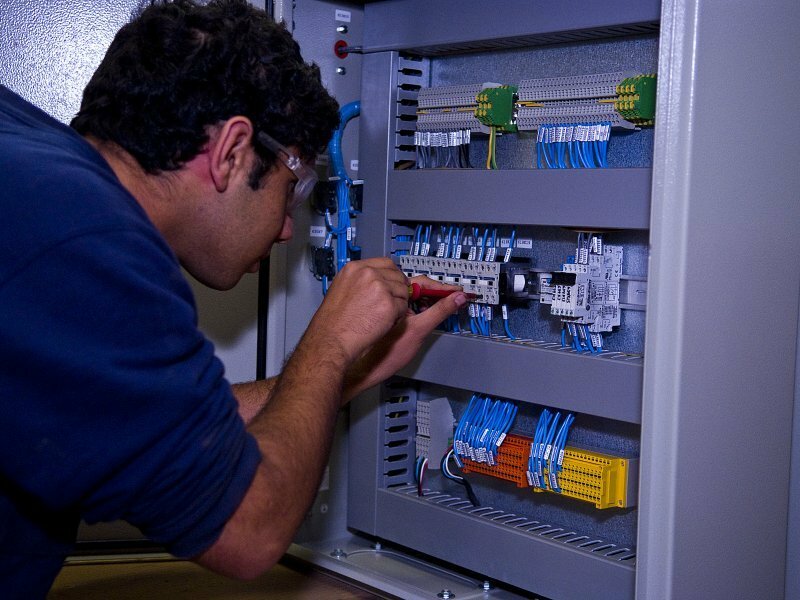 Our service staff is made up of qualified engineers and trade professionals with comprehensive training and knowledge about the current and new technologies. Preventive maintenance is a planned and controlled program of systematic inspection, adjustment, lubrication, and replacement of components, as well as performance testing and analysis. It is key to keeping the equipment in top condition. 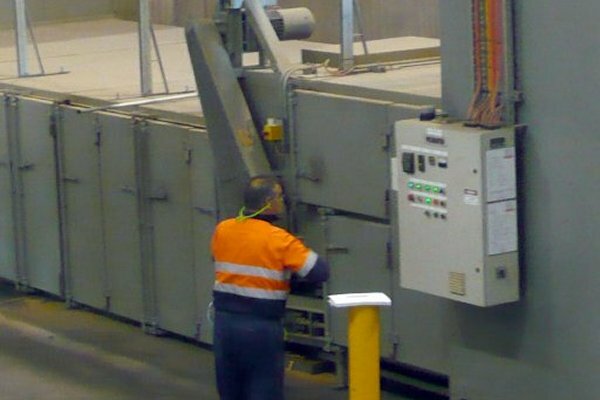 It extends the life of the equipment, minimises downtime, improves production efficiency and enhances product quality. Process and production methodology may also require fine-tuning as the equipment ages. We have extensive know-how, many years of experience and strongly committed to success and performance. Turn-Key solutions may include equipment supplied from ourselves and others. 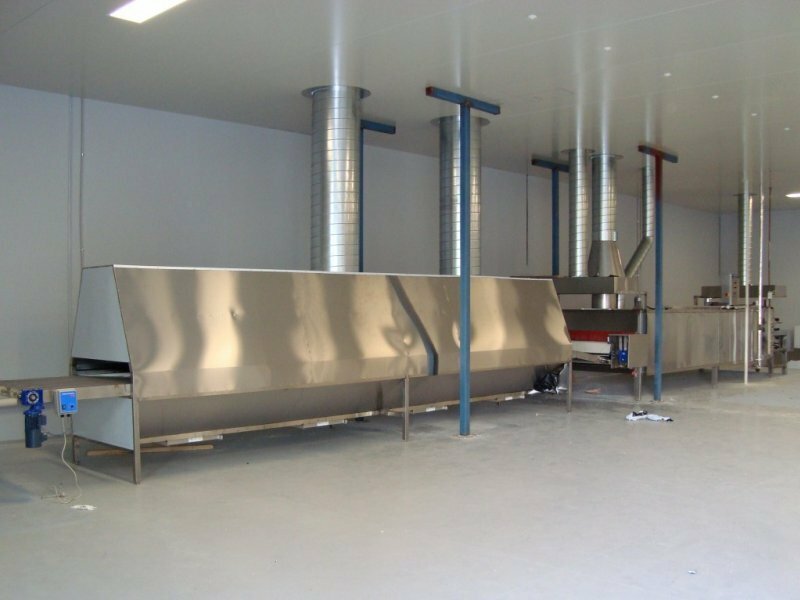 Wesmartin Leonda can also offer professional project management for the supply and installation of a complete or partial production line with the relevant qualification and experience to get your work done. Project management services are essential for project success delivered within defined constraints.